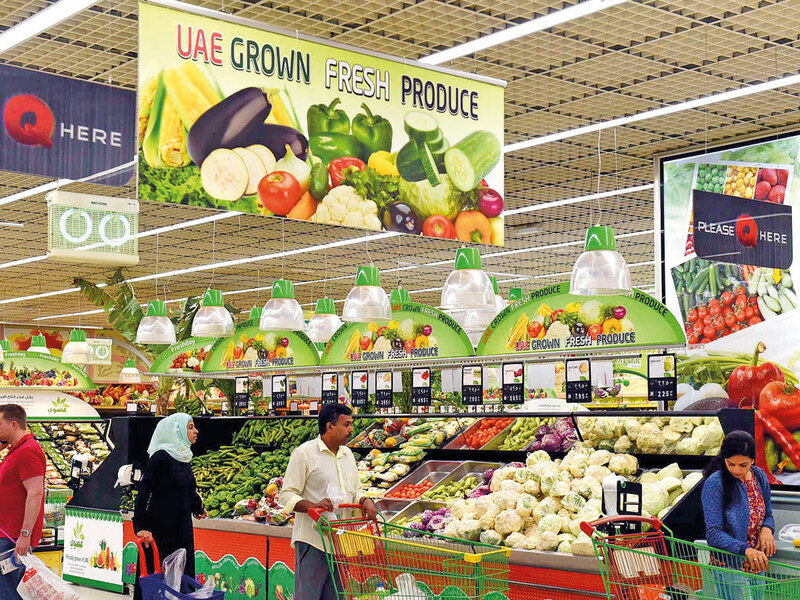 Dubai: Soon, your visits to the supermarket will be a different experience. As you browse the shelves for your tomatoes, dates, leafy greens, meat or fish, you will find there will be far more options of premium local produce than currently available. 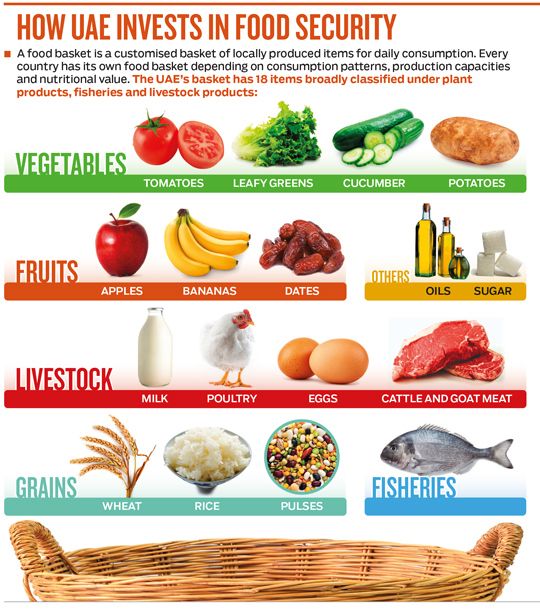 Food consumption is growing at the rate of 12 per cent a year. Looking at climate change and global food demand, we need to ensure we have different plans in place to secure food for today and the future. A graduate of the Latifa School for Girls, the minister, who has a master’s degree in engineering from Germany, said, “Food consumption is growing at the rate of 12 per cent a year. Looking at climate change and global food demand, we need to ensure we have different plans in place to secure food for today and the future. Another challenge, she said, pertains to the consumption behaviour of the diverse mix of people (UAE is home to people of over 200 nationalities), their eating patterns, and the way we deal with food wastage and loss. So a joint programme between the Future Food Security Office and the Government Accelerators was undertaken. It was attended by over 50 representatives of federal and local government authorities and the private sector. “The idea of coming together was to see how best we could remove existing barriers companies faced in the sector and come up with solutions in 100 days. The result was the set of 10 initiatives. 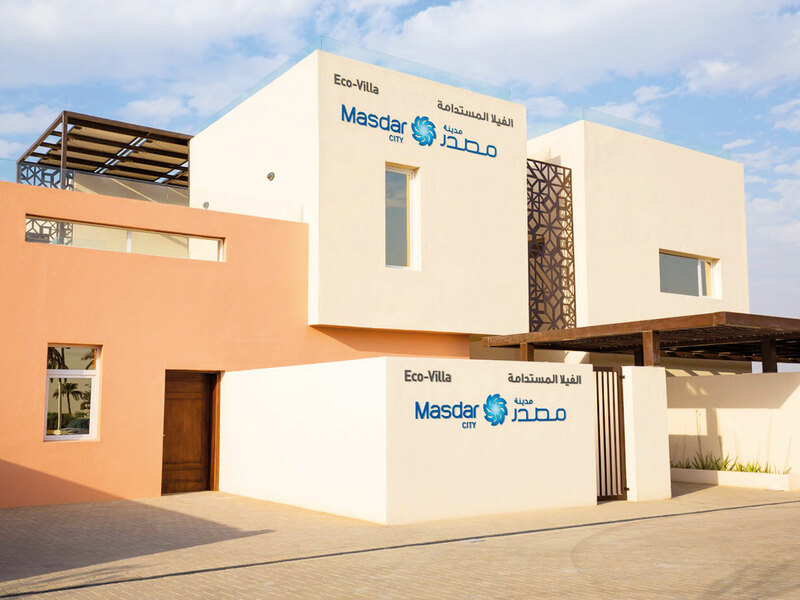 “The first — an Emirates Sustainability Agriculture Label — tells the consumer that the product has been grown in a sustainable way, using innovative technologies, without chemicals or soil and in keeping with human and animal rights. This is the first national logo of its kind to be introduced anywhere in the world. Unlike earlier, when investors would require four-five different licences to set up a facility, the new economic sector provides a single unified licence, under which activities have been consolidated and updated, reducing costs by 60 per cent. “It also offers a hassle-free framework for providing agriculture finance and an Ag-tech loan guarantee and supply chain financing. In other words, cash flows have been streamlined. 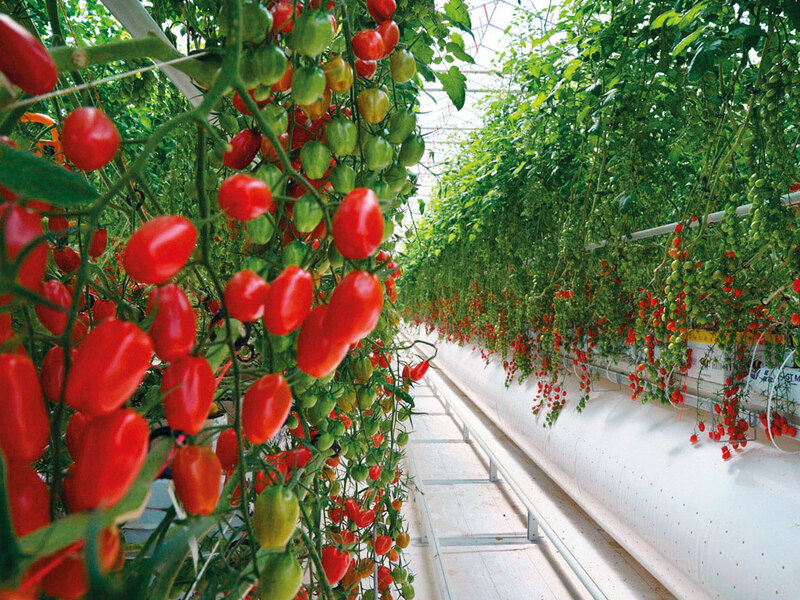 “Similarly, a new Ag-tech building code allows for hi-tech greenhouses or closed system fish farms to be built to required specifications while a food security data framework and platform (bayanat.ae) provides easy access to information. The minister said 70-80 per cent of the operational costs of fish farming derives from feed which is currently being imported. So it was important to build a sustainable fish feed facility locally. Ag-Tech covers advanced agricultural methods that differ from traditional ways of farming. 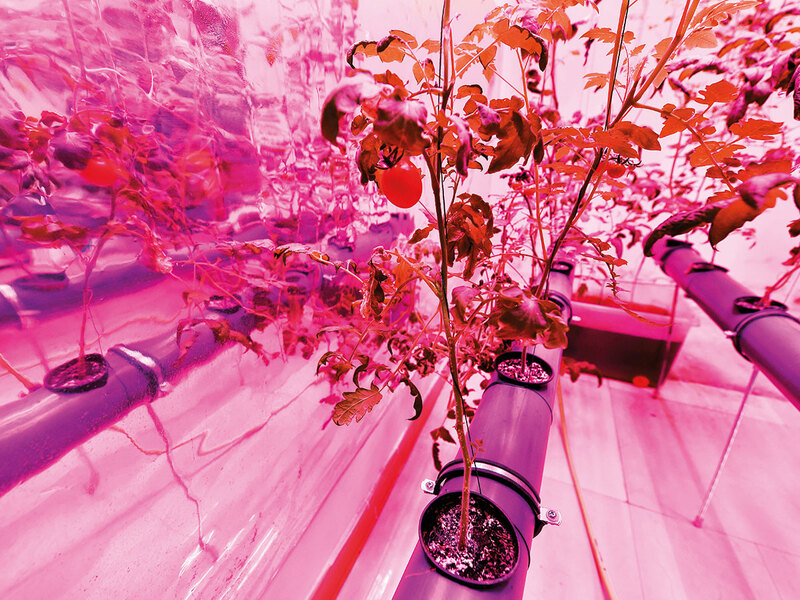 Among other things, it encourages the use of “controlled-environment agriculture” (CEA) that includes efficient technologies to manage inputs and maximise outputs, aquaculture or farming of fish and other marine life in controlled conditions, vertical farming where plants are grown indoor in vertically stacked layers using artificial light, regulated humidity, temperature and minimal pesticides, thus enabling large-scale production of vegetables in the absence of soil, sunlight and chemicals. It also covers drones to map farming areas and adoption of sensors that can help boost yields. The National Food Security Strategy 2051 was presented by Minister of State for Food Security Mariam Al Muhaiari in November 2018 during the UAE Government’s second Annual Meetings. The meetings were chaired by His Highness Shaikh Mohammad Bin Rashid Al Maktoum, Vice-President and Prime Minister of the UAE and Ruler of Dubai, and His Highness Shaikh Mohammad Bin Zayed Al Nahyan, Abu Dhabi Crown Prince and Deputy Supreme Commander of the UAE Armed Forces. 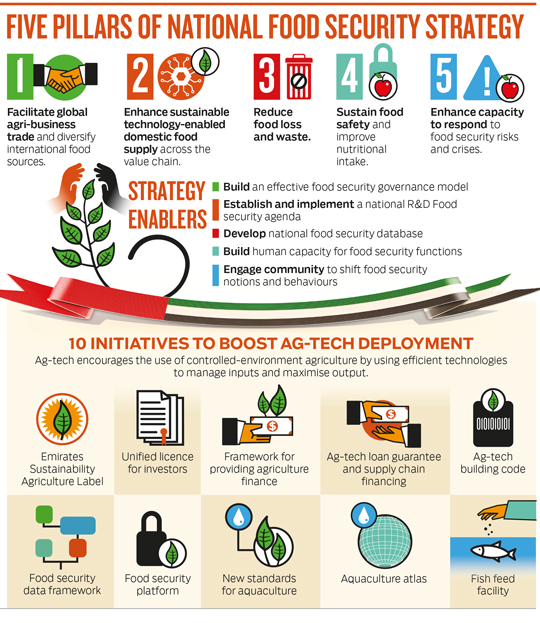 The food security strategy was among seven national strategies that outlined the early stages of implementing the UAE Centennial 2071 goals in vital sectors. The strategy, which includes 38 short and long-term key initiatives, seeks to facilitate the global food trade, diversify food import sources and identify alternative supply schemes, covering three to five sources for each major food category. Develop a comprehensive national system based on enabling sustainable food production through the use of modern technologies. Develop international partnerships to diversify food sources. Activate legislation and policies that contribute to improving nutrition.